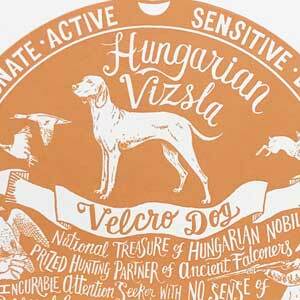 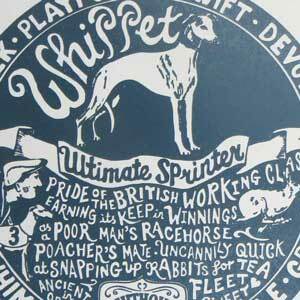 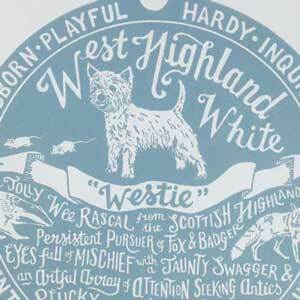 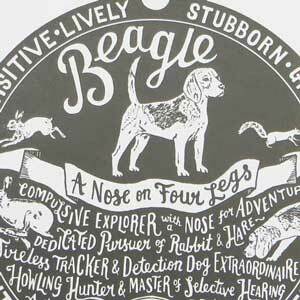 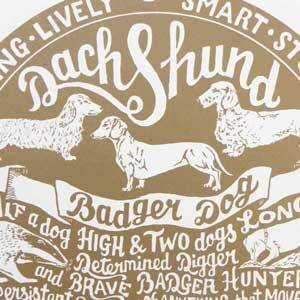 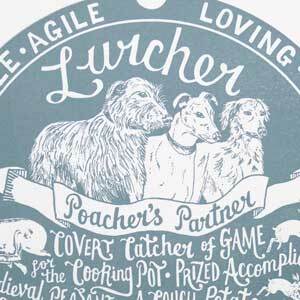 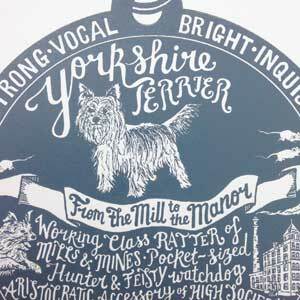 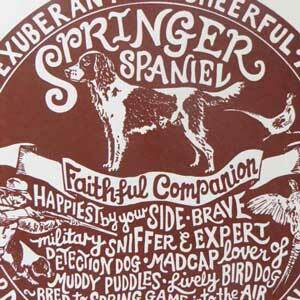 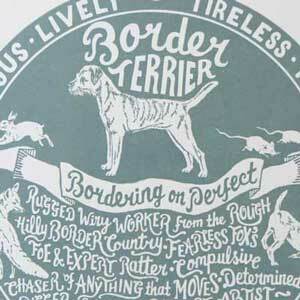 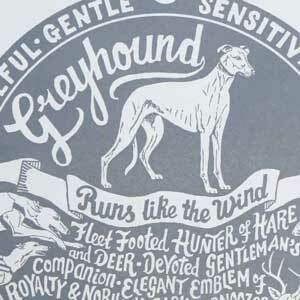 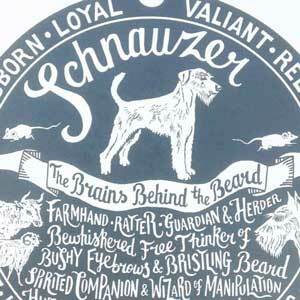 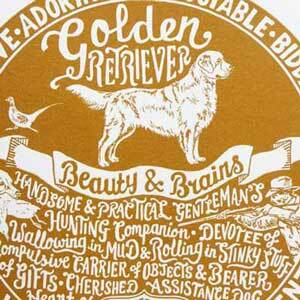 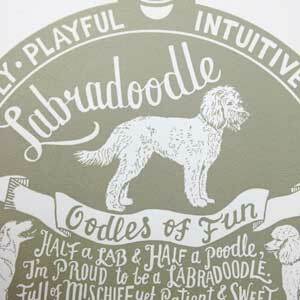 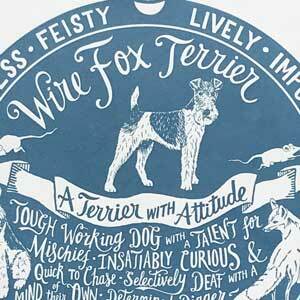 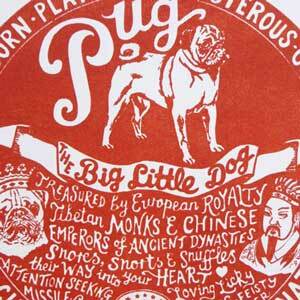 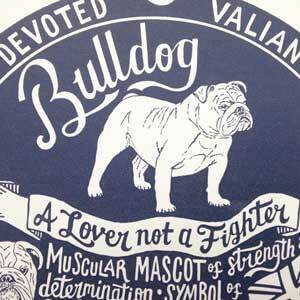 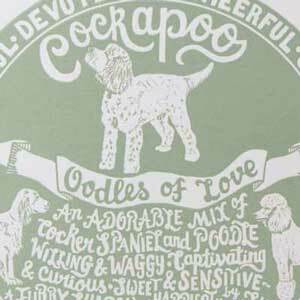 Your prints are great, really quirky & perfect for dog lovers who want things to look cool too! 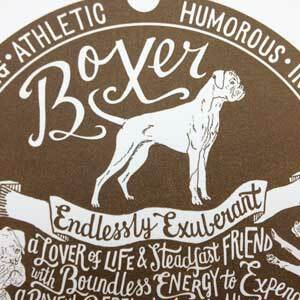 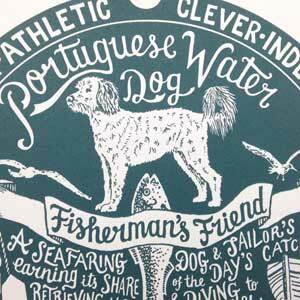 These prints combine hand drawn letters with illustration. 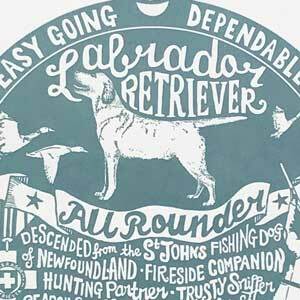 Each one is a hand-printed original, individually inked and printed on my traditional etching press and signed. 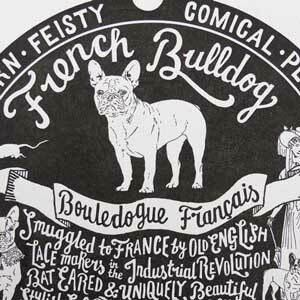 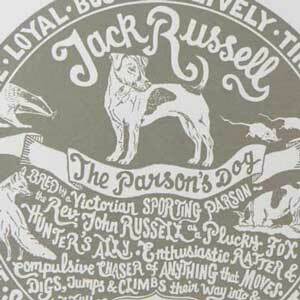 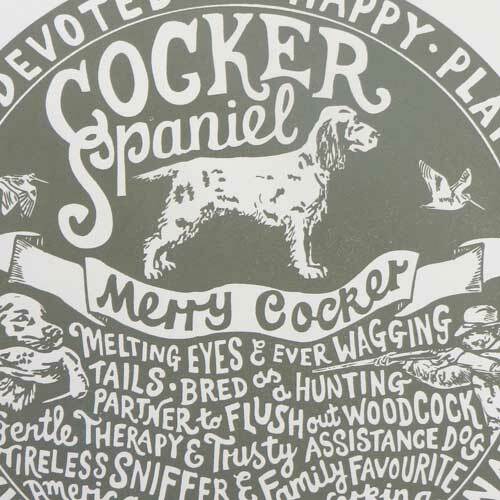 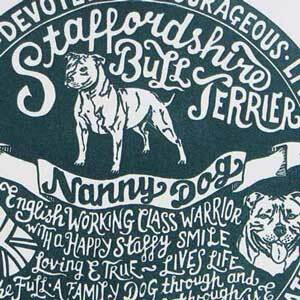 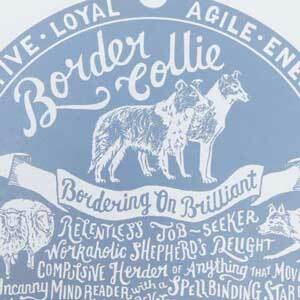 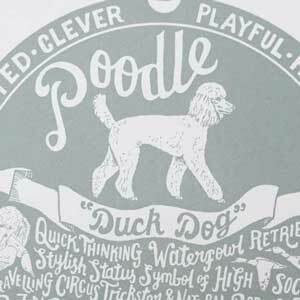 The prints celebrate the history and characteristics that define particular breeds, The "dog tag" design idea came from thoughts about the plight of dogs in rescue centres and shelters. 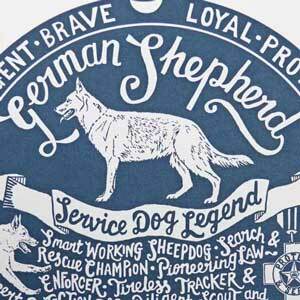 I imagined that they might be wearing a dog tag that helped prospective owners find out more about the dog in the hope that they might be rescued and given a ‘forever home’. 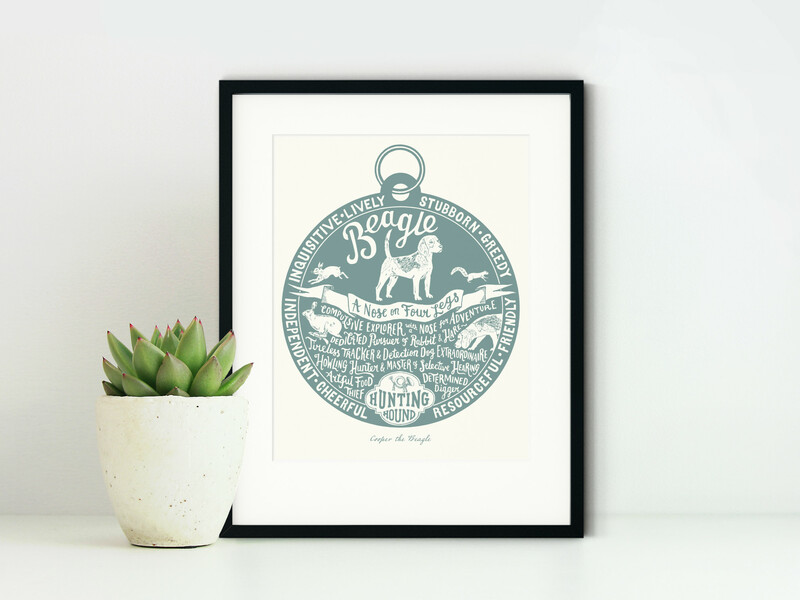 If your dog breed isn’t here or if you would like something more bespoke (for any breed or mutt) have a look at “Hounds in Verse” - a completely personal, illustrated poem and portrait of your dog.